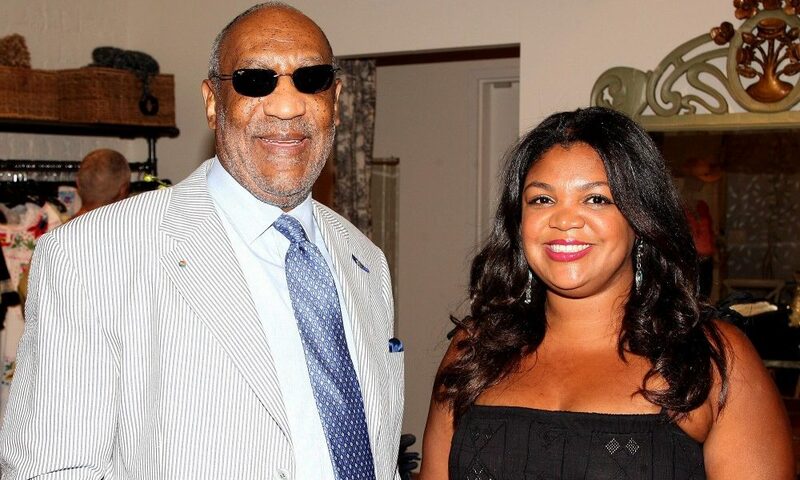 The Bill Cosby we know from the family TV show is, in reality, living the total opposite these past few years. Sexual assault allegations, new trial and confirmed legally blind. Today, he loses his second child unexpectedly. According to Page Six, his daughter Esna died on February 23rd as she was awaiting a kidney transplant. The first loss was in 1997 when his son, Ennis, was murdered while changing a flat tire in a attempted robbery. Cosby has three other children (Erika, Erinn, Evin) and three grandchildren. His new trial starts next month.